Pound Test 60 lb. 100 lb. 165 lb. 200 lb. SPRO Corp.'s Premium Ball Bearing Swivels offers anglers the ultimate in smooth rotation and exceptional durability. 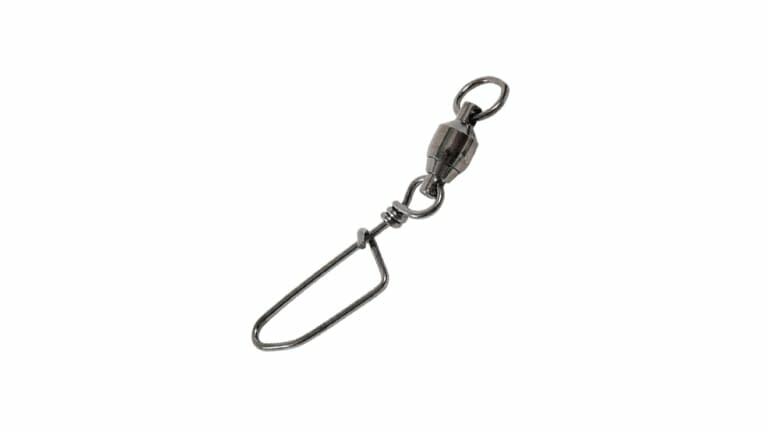 These sought after swivels come in a variety of styles to fill the needs of any fisherman.